A beautiful small wedding on the Brooklyn Bridge! So, you are looking for small wedding photography packages! Most likely, you have a budget for your small NYC wedding and need to stick within it. Fortunately, NY1 Minute understands how to plan and deliver small wedding photography packages. We understand that you want beautiful and stunning wedding photographs and perhaps have a particular style in mind. Furthermore, we provide the best prices for outstanding quality. We pride ourselves in excellent customer service and delivering very high quality and affordable wedding photography. As a family-run business, your happiness is paramount. Therefore, we provide excellent communication throughout the wedding planning process. Furthermore, we really take the time to get to know our clients and really learn what they are looking for in a wedding photographer. Each job is very personal to us and we share in the enjoyment of your beautiful day. Beyond that, we remember you! So when you need anniversary photos, we are ready! Having a small and affordable NYC wedding is a great idea. Why spend $50,000 on a wedding? Using a reputable small wedding planning company is helpful and ends up minimizes your expenses. We have a very easy build-your-own wedding package available. You choose exactly what you want. No hidden fees. Ever. From Central Park to the Brooklyn Bridge, your NYC small wedding will be an affair to remember. If you need additional suggestions for hotel accommodations and activities, we through that in free-of-charge. Book your NYC small wedding photography package today. 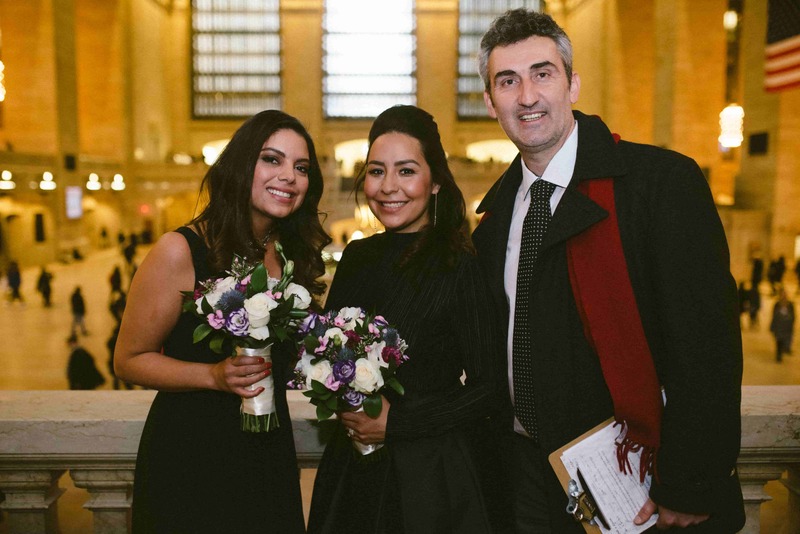 Let’s take some great photos and have an amazing NYC wedding!